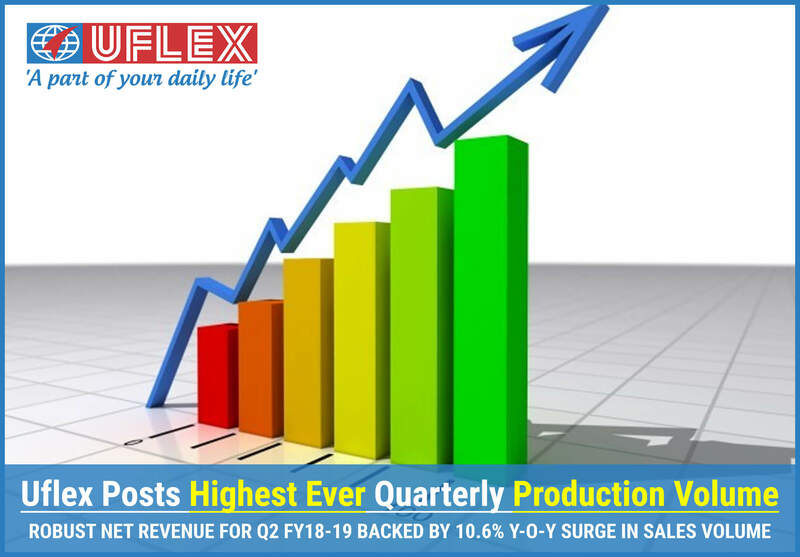 03 November 2018, Noida, Uttar Pradesh(India): India’s flexible packaging giant, Uflex Limited reported 10.6% increase in overall sales volume on year-on-year basis, thereby achieving highest ever consolidated net revenue of INR 2020.8 crore for the quarter ended 30 September 2018. 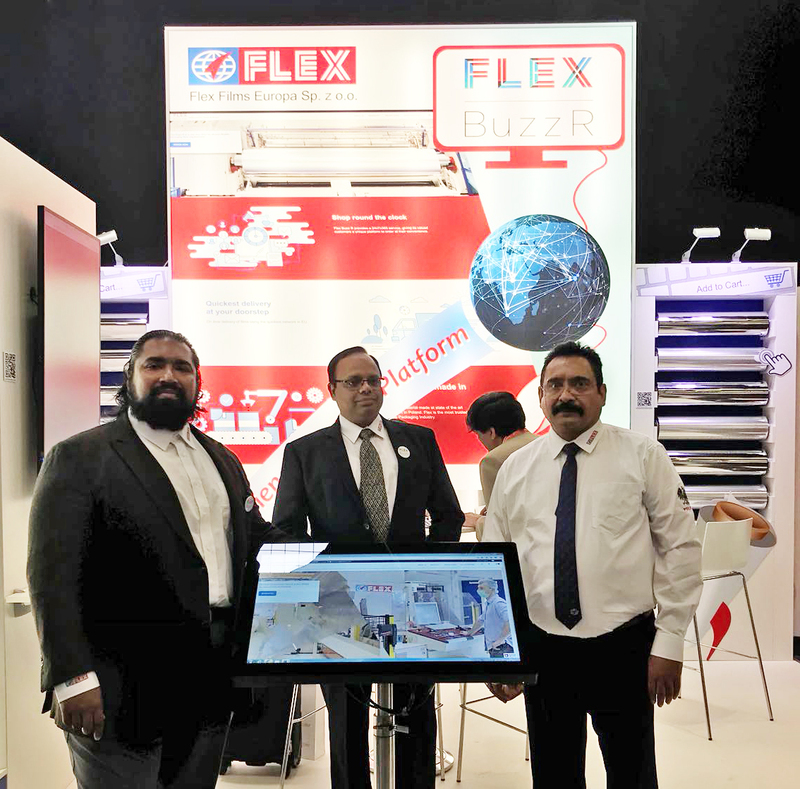 The consolidated net revenues showed a jump of 26% from INR 1603.8 crore in the same quarter last fiscal. 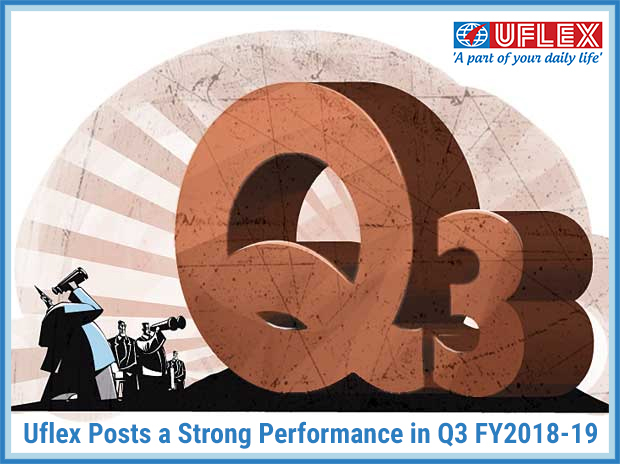 Uflex also achieved the highest ever quarterly total production volume of 102442 MT.